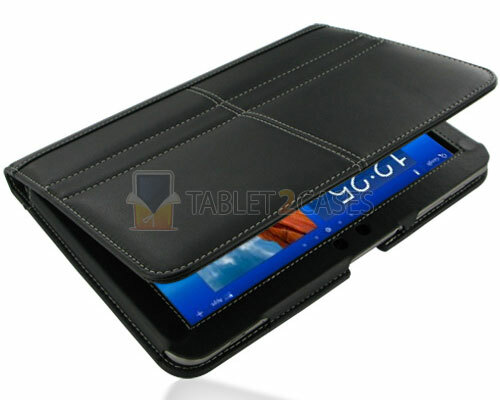 PDair Leather Case for Samsung Galaxy Tab 8.9 is a highly functional book tablet case made of genuine leather. 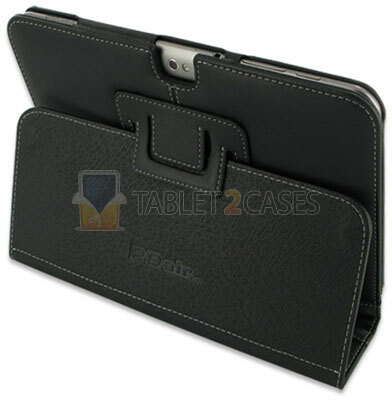 The case fits the device as a glove keeping it in place preventing slip outs and trembles. The leather material is combined with enough padding to offer the device great protection from impacts. The new case can double up as a cool tablet stand case with various adjustable viewing angles designed for both typing and viewing multimedia. The PDair case comes with magnetic closure system preventing unwanted openings or closings. 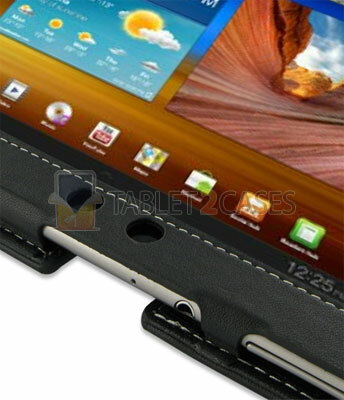 All ports and buttons of the tab can be accessed freely with the case on the device. 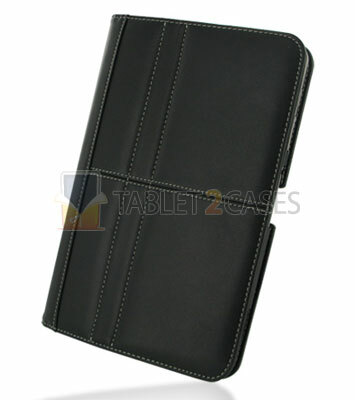 The design of this Leather Case is finished with white stitching providing sophistication to minimalistic style. 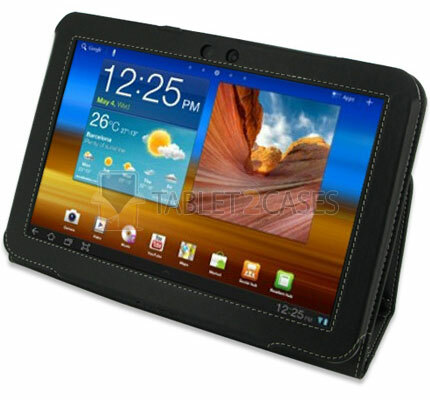 The new case will suite a wide range of Samsung Galaxy Tab 8.9 owners ranging from students to top level executives. The case can be yours for $115.